Oddly the way a camera feels in the hand is often the last thing that a potential buyer considers when selecting a camera. This is particularly the case now that the internet has become the great big mall in the sky. It's so easy to click on a button and 24 hours later a shiny toy arrives at the gate. Then the buyers remorse sets in as you quickly realise that although said toy looks like the pictures on the websites, it doesn't feel anything like you thought it would. One of the reasons why sites like DPReview publish images of cameras being held is that buyers can get an idea as to size of a camera. Despite these images though, first time photographers are often still taken by surprise when they first pick a full-sized DSLR. They're positively bowled over when they pick up a pro-level DSLR like the Canon 1Dx. As I mentioned in the previous post, size becomes a strong considering point when deciding on camera. The more physical controls and function that a camera has, along with the size of the sensor are going to play a role in the final heft and girth of the camera you have to work with. After the actual physical weight, comes the problem with actual ruggedness, or lack thereof on a great many cameras. The Canon xxxD series of camera does not fill me with confidence when it comes to camera strength and the ability to withstand the elements. In the same vein I'm skeptical of the actual ruggedness of a number of the new mirrorless cameras. Creating a rugged camera costs money, so when you buy at the lower end of the price spectrum, the body materials and weather-sealing are probably going to have suffered to keep the cost price low. In terms of build then, consider what you are going to be using the camera for. If you want to travel through deserts and mountains (in the sleeting snow) then you should thnk about getting a weather-sealed camera body. The interesting thing is that Pentax and Olympus have recently been trying to differentiate themselves from the other camera manufacturers by building extremely weather resistant bodies and lenses. the Olympus OMDs for instance are occasionally advertised with water splashing over them. 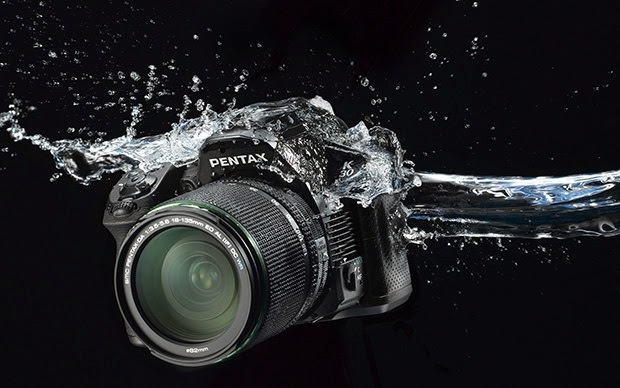 The Pentax K3 and K30 have been freezer tested as well as have has water thrown at them in bucket loads. The Pentax K3 is arguably the most weather-proof DSLR out there (as long as you use one of their weather-proofed lenses with the body). Build quality, needless to say, also takes into consideration the actual materials used in the construction of the camera. Magnesium allow and metals obviously make for a sturdy camera, albeit at the expense of weight. Lighter plastic composites are cheaper to manufacturer (thereby bringing the price of the camera down) but aren't necessarily as robust as their metal counterparts. There is a fallacy though that plastic cameras can't be strong. Tell that to soldiers who these days wear plastic composite helmets (Kevlar, or Poly-paraphenylene terephthalamide, is a super-strong plastic basically)! Sadly, few reviewers now refer to the actual materials used in construction. At the very least though, look to see whether the camera is 'environmentally sealed' - a nice way to say that the buttons and wheels have a rubber gasket to stop ingress of water and dust (I saw a Canon 500D die purely from condensation once, and a Nikon D80 with condensation stains behind the anti-alias filter, so it's not a trivial feature). Nikon have recently also launched the AW-1 which is basically a mirrorless J-3 camera in a a really tough waterproof shell. The camera is drop-proof and fully submersible. If 'go anywhere ruggedness' is what you crave this is the camera for you at the moment. The downside of course is small sensor, low megapixel count, no direct viewfinder (electronic or optical) and a very basic set of entry-level specifications and controls (no direct PASM for a start). Controls. This is the bit where almost every camera manufacturer (Fujifilm being a notable exception) shortchange their entry-level (and therefore often new) customers. Photographers who have been shooting for a while tend to point to several controls as being the 'bare minimum'. These are usually a single control for aperture, a single control for shutter speed, and a single control for ISO. 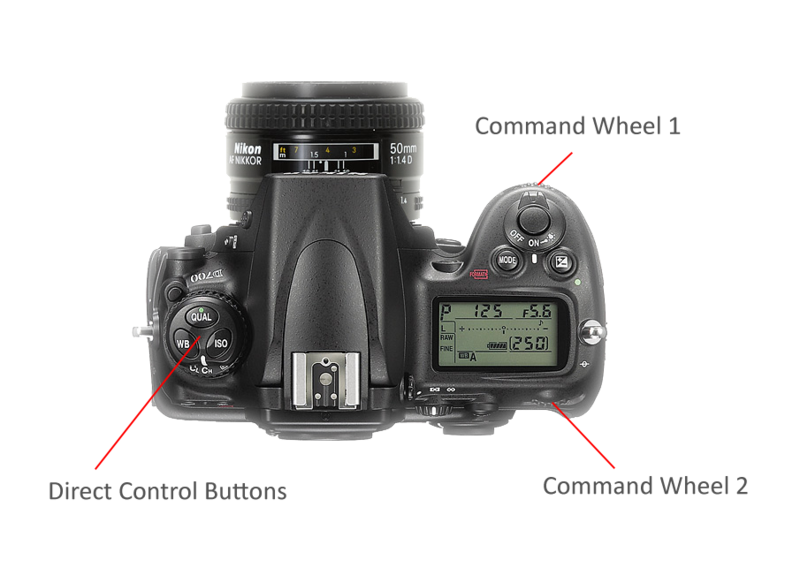 Surprise surprise, these are the three core controls involved in any type of photography. Yet most camera manufacturers create entry-level cameras where you are forced to have a control do double duty. 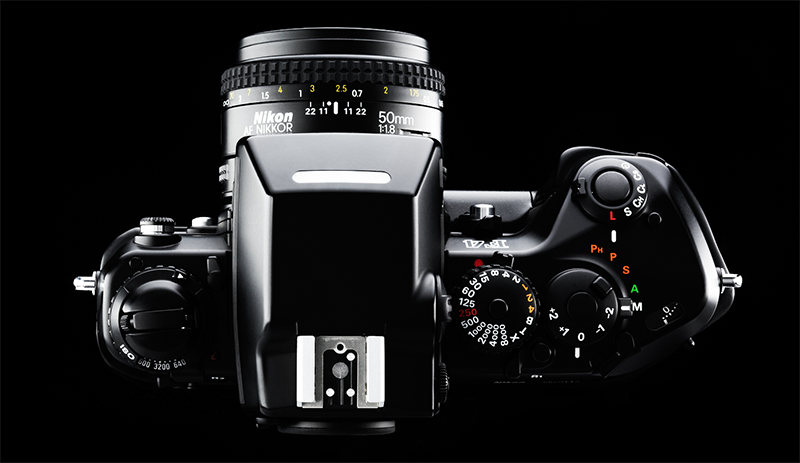 In the entry level Nikons and Canons for instance there is only one control wheel. This controls both shutter speed and aperture in manual mode, but requires the press of an additional button for it to control one, and no button for the other. In higher specced cameras there is a dedicated control wheel for the shutter, and a dedicated control wheel for the aperture. The cynic in me sees this as a clever marketing ploy. You get into photography with your entry-level DSLR, then become increasingly frustrated as you discover that the control layout slows you down, so you plump for a more expensive model which has more direct controls. Now look at Fujifilm. All their current interchangeable lens cameras have twin dials, and even a separate control for the ISO. Now look at the kind of cult status that Fuji seem to be achieving amongst their users (I don't confuse cult status with being good or commercially successful or even viable incidentally - Fujifilm is nowhere near breaking the Canikon duopoly, but their users are on a whole new level of devoted). 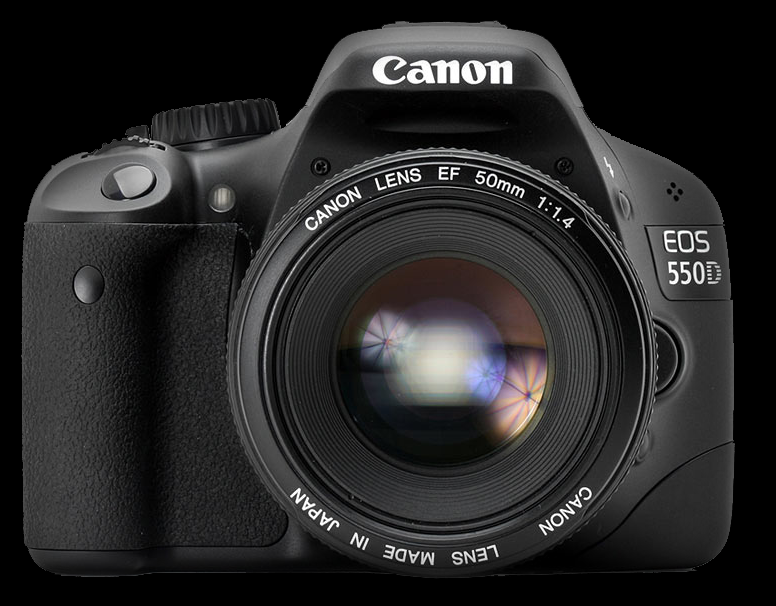 The Canon 550D - entry level camera with light plastic body, direct access to modes, but not all core functions. Advantage of a lower price though. About that PSAM. For those new to photography these are the core modes of the camera, standing for Programme, Shutter Speed Priority, Aperture Priority and Manual Mode. A camera without these modes will not allow full user control of the image capture. A dedicated dial or button for these modes is also extremely useful. One of the biggest shortfalls with some of Nikon's 1 series mirrorless cameras is that you can only access the PSAM modes through the menu system. This is not conducive for in-the-spur-of-the-moment capture. A user-friendly design allows near instant selection without the headache of multiple button pushes. How does it feel in the hand - is it comfortable to hold and operate? Does it have direct access to the core functions and controls that I require for my style of shooting? Is it capable of withstanding the type of abuse that I am likely to throw at it? Can I justify the cost for the features that I would like/require/need? Here's an example: I need a small light camera body for timelapsing. It needs to be cheap as I'll burning through thousands of frames and will probably burn out the unit in a year. Because of the style of shooting I don't need quick access to buttons and functions. Weather-sealing also isn't essential. Options are quite large in that case. If my requirement is for a weather-sealed, metal body, direct access control camera, then the options dwindle somewhat. A Nikon D3200 or Canon 650D would be fine for the former requirement (I can even get 4k timelapse video from them), but fall short on the latter requirement. If you are serious about getting into photography, be careful about what the camera feels like in the hand and how it will stand up to what you have to throw at it. Despite all the new cameras out there, take a long hard look at what you need, and potentially consider the used market for an older higher level camera than an out of the box entry-level camera.